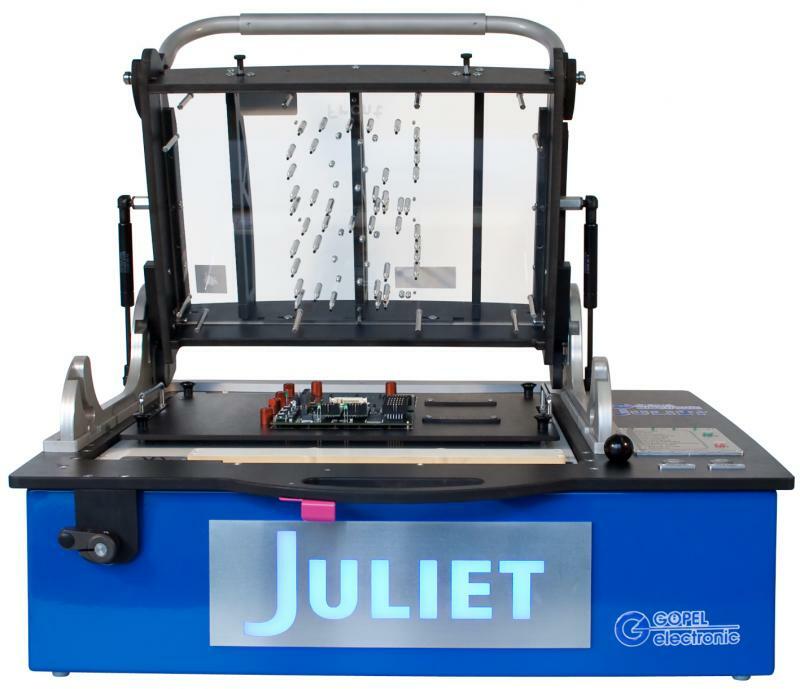 The JULIET testers are based on standard components like SYSTEM CASCON™, ScanBooster™, and SCANFLEX®, hence they are compatible to systems already used in development, and flexibly upgradable. 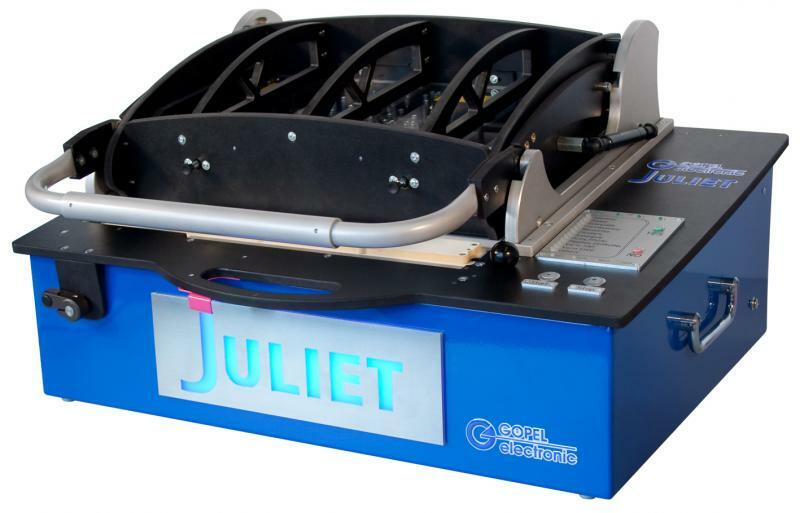 A total of six different JULIET versions cover all possible production applications, from the simple test execution to the complete repair station with graphical failure visualisation, and make the system ideal for fast prototyping and low volume production. Power: approx. 75 VA max.